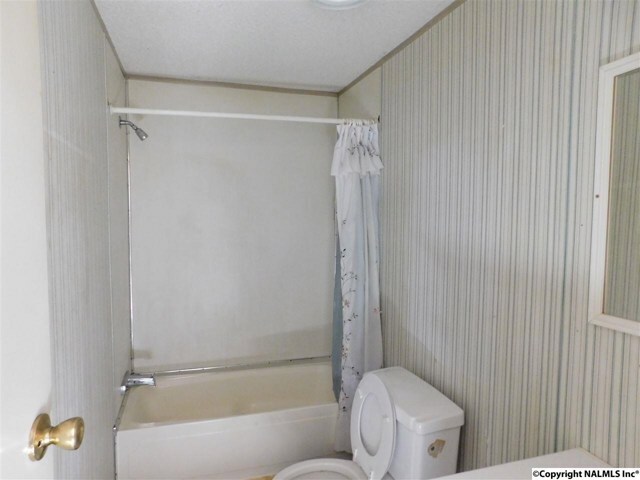 Fisherman's get-away! 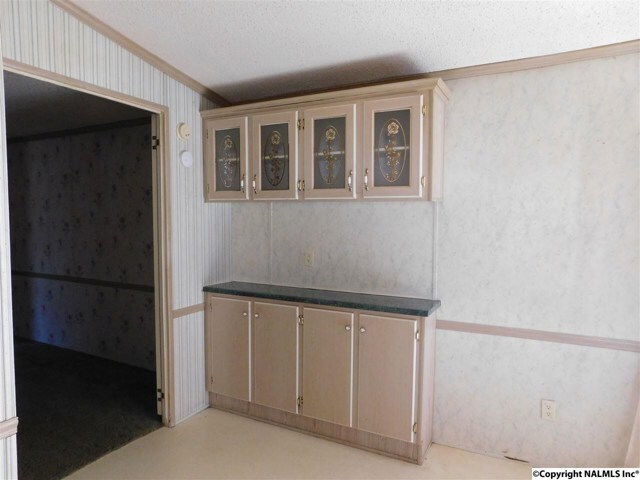 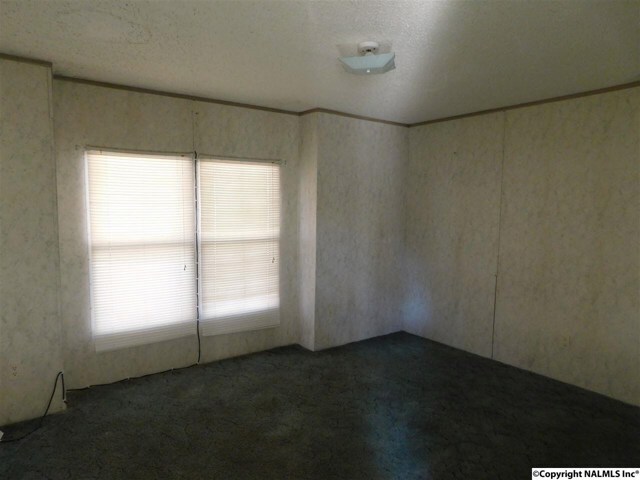 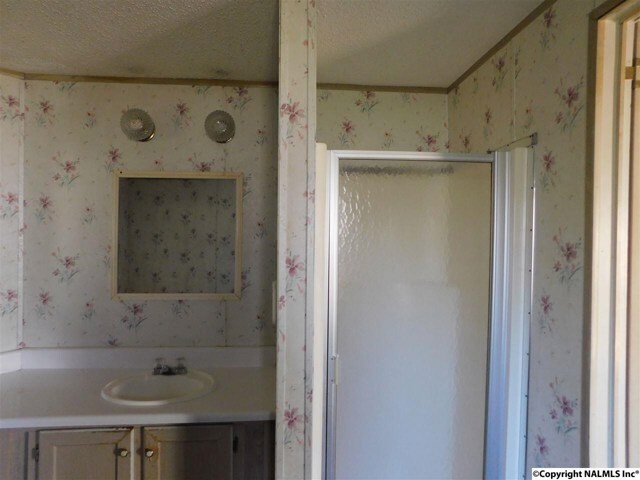 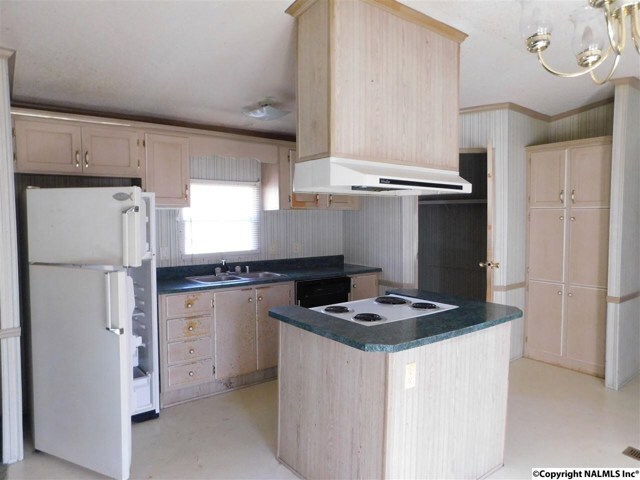 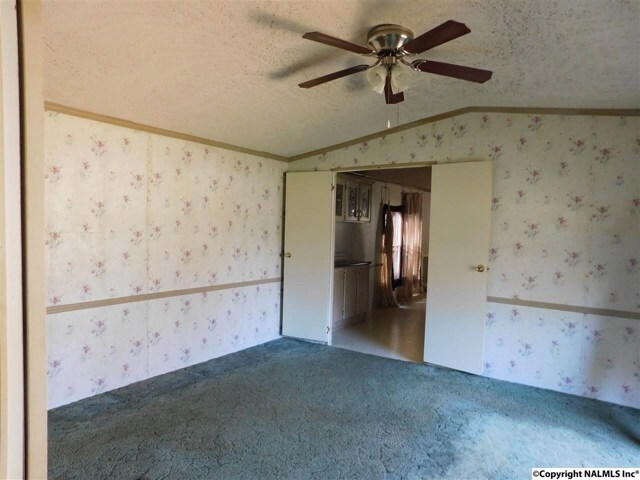 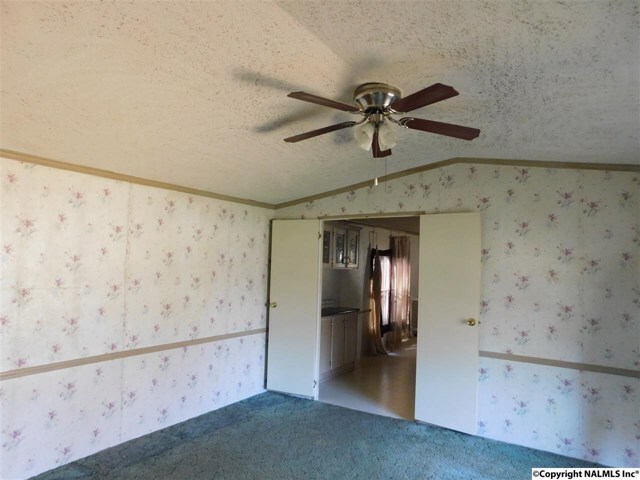 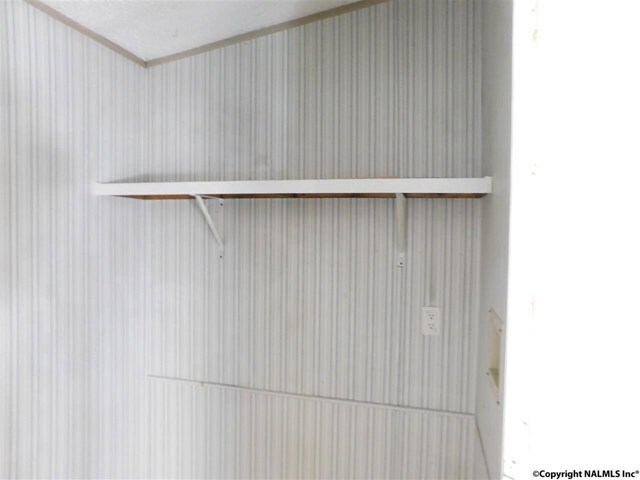 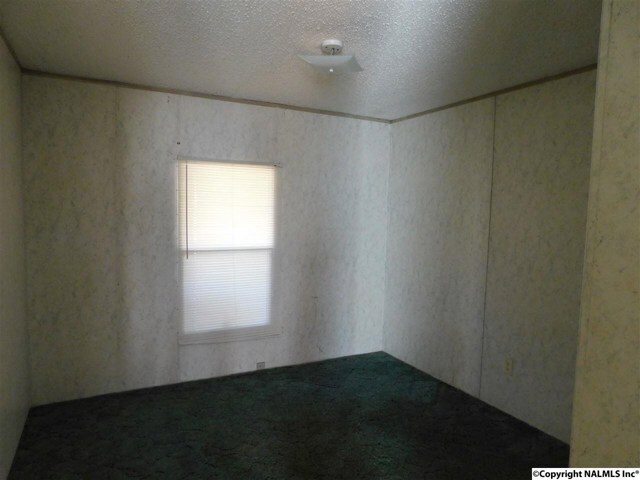 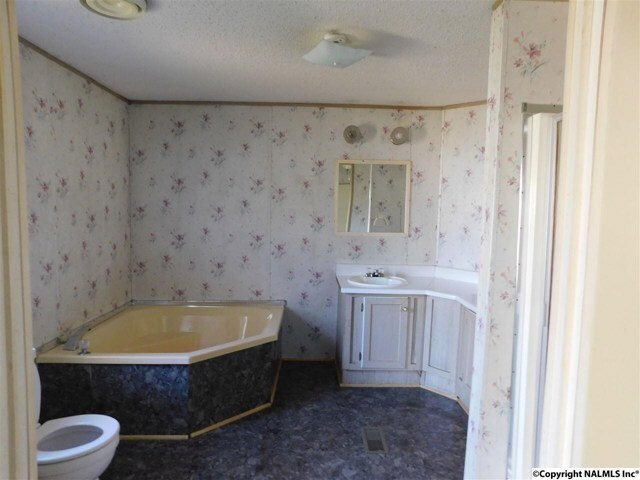 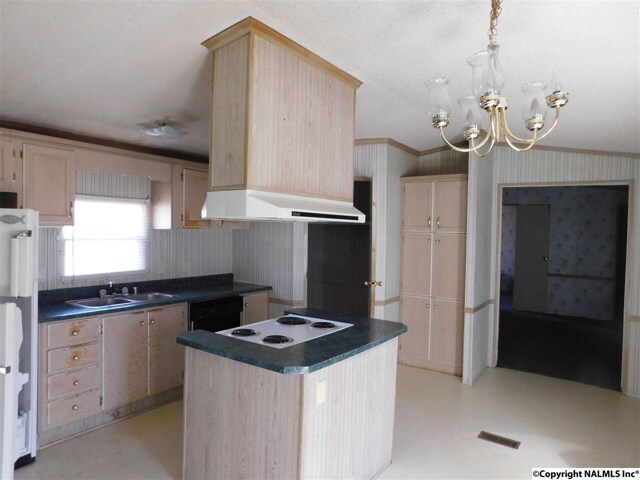 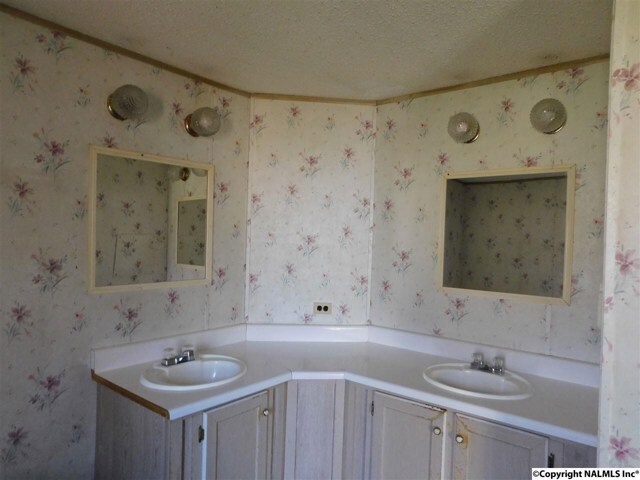 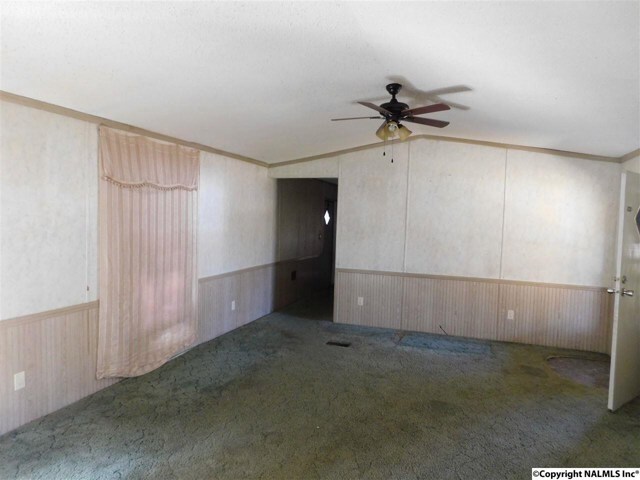 3 bedroom 2 bath mobile home with lake view and lake access right down the road, on a nice corner lot! 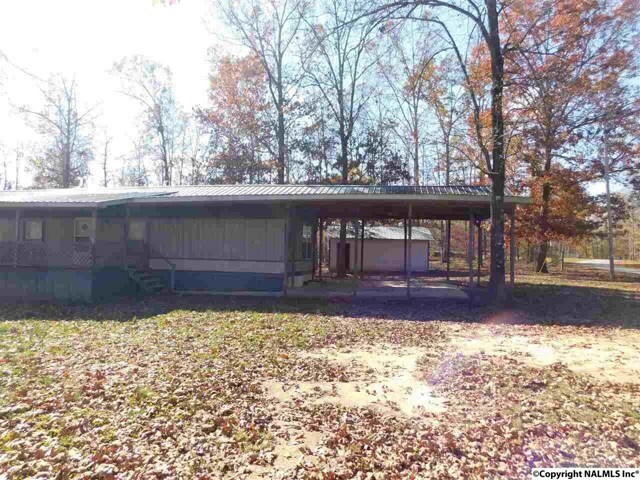 Covered porch and carport. 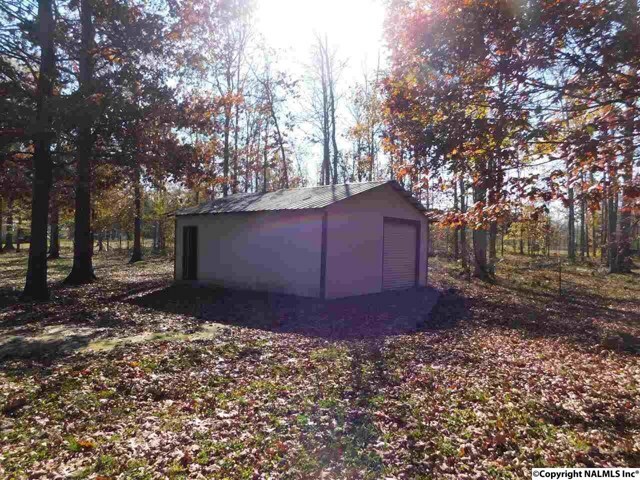 24 x 25 storage building with roll door. 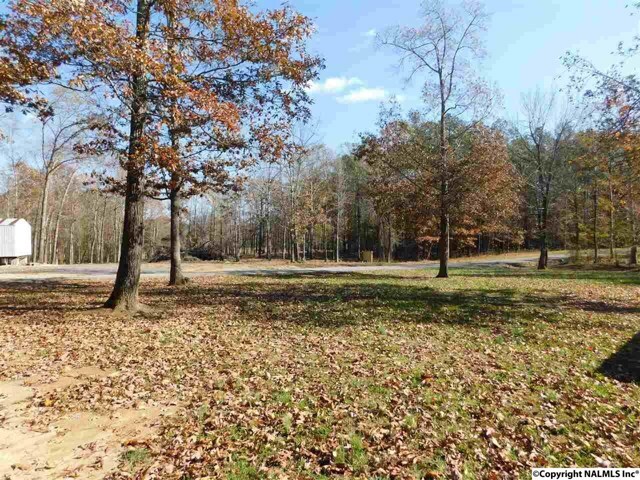 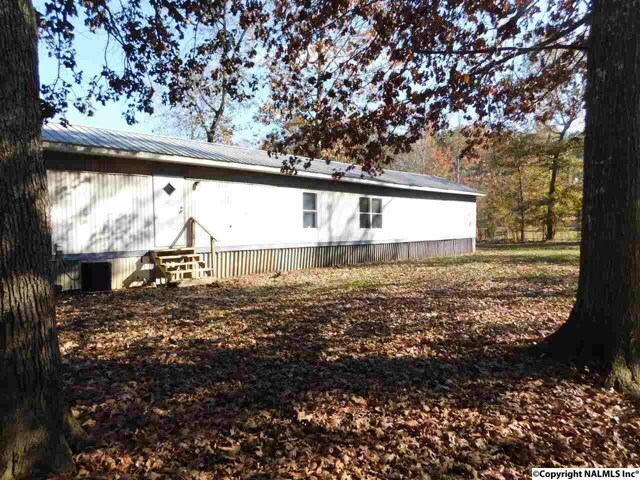 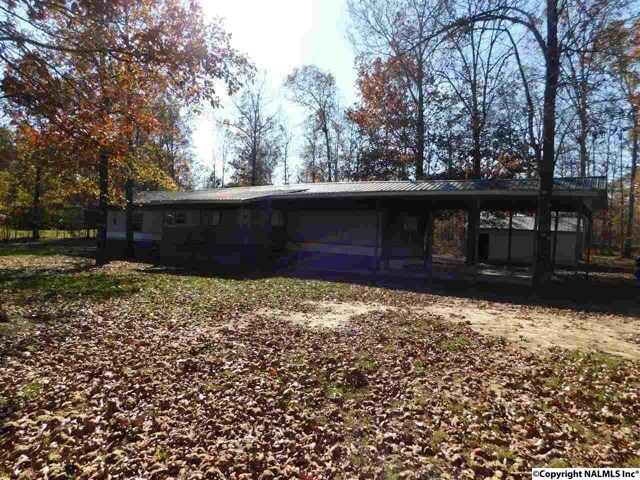 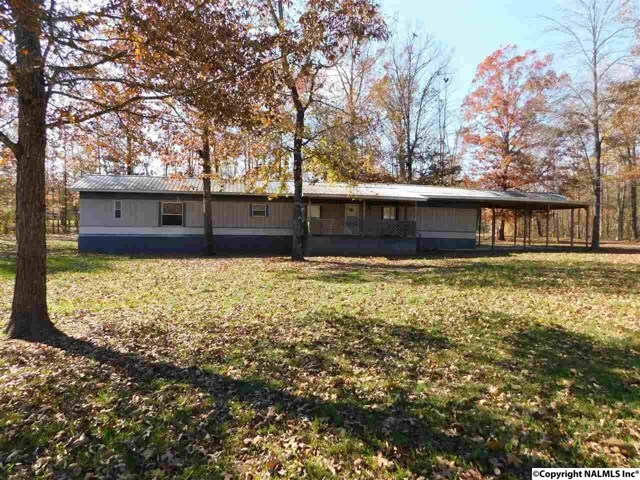 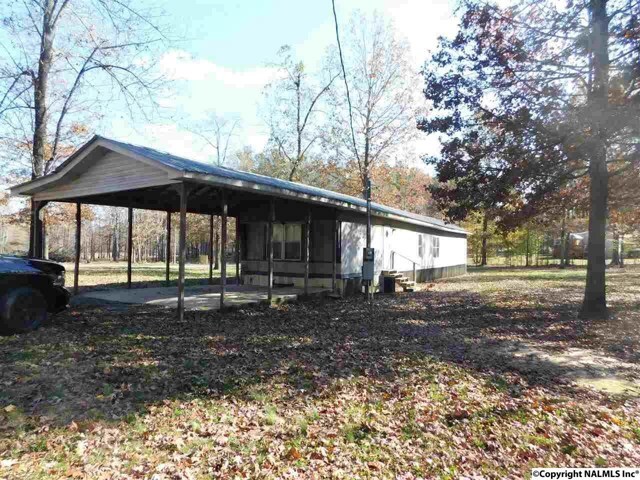 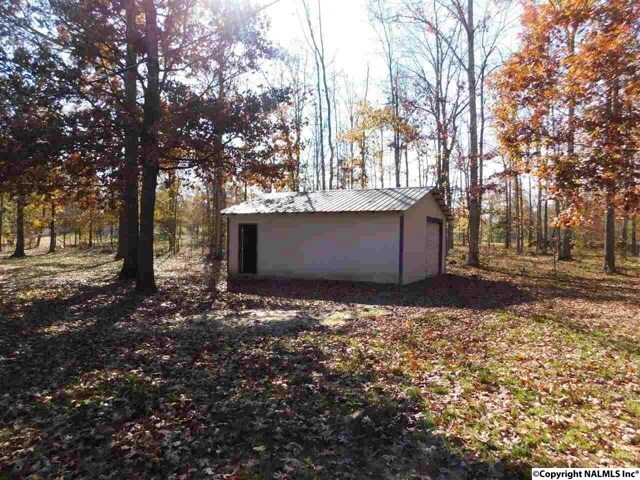 I am interested in 7 County Road 667 Cedar Bluff, AL, 35959.